A movie tie-in edition to the upcoming major motion picture, now including an introduction by director Ava DuVernay. 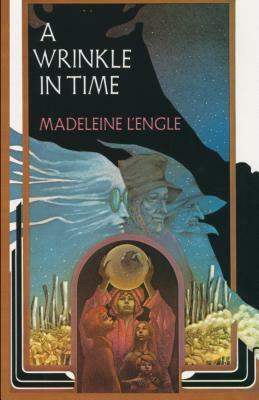 In 1962, Madeleine L'Engle debuted her novel A Wrinkle in Time, which would go on to win the 1963 Newbery Medal. Bridging science and fantasy, darkness and light, fear and friendship, the story became a classic of children's literature and is beloved around the world. Now Disney is taking it to the silver screen With an all-star cast that includes Oprah Winfrey, Reese Witherspoon, Mindy Kaling, Chris Pine, and newcomer Storm Reid, the major motion picture bring the world of Wrinkle to life for a new generation of fans. This movie tie-in edition of the timeless novel features the complete, unabridged original text; an introduction by the film's director, Ava DuVernay (Selma); and eight pages of photos from the movie. This title has Common Core connections.